Talk about starting off the new year with a bang! 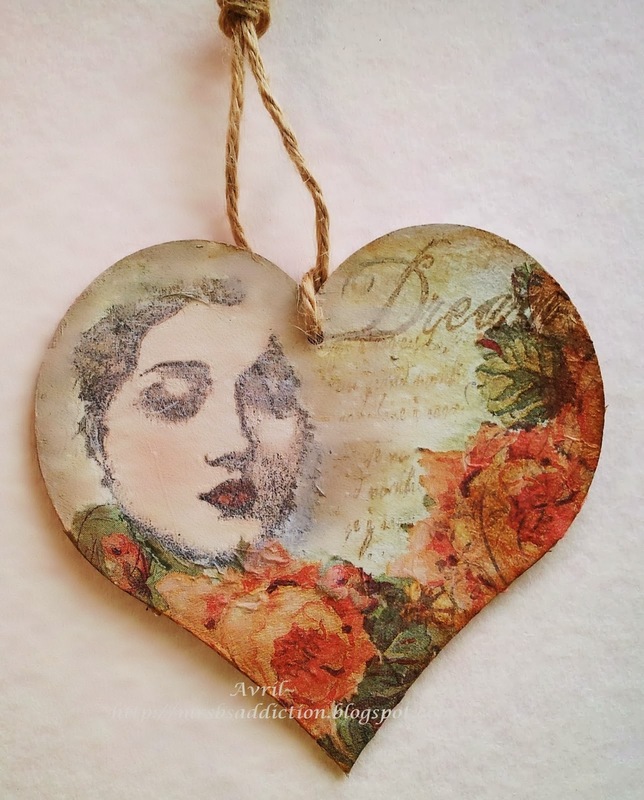 We had an awesome response to our January Get Altered Challenge with the theme of Hearts. It was wonderful to see so many participants. Fabulous variety and creativity...thanks to all, including our amazing DT members, for sharing your art and providing such inspiration. Once again, you have made the task of choosing only one winner very difficult. Avril, please contact Kim at kim@eclecticpaperie.com to claim your $15 gift certificate prize! Our current challenge , the eTeam Picks Challenge hosted by our talented Andiepants, is exploring the theme of Hope. Check out Andie's gorgeous and inspiring layout here. Hope to see you in the thumbnails! WOW - I am so thrilled to have won! Thanks you so much, and thank you for the lovely comments. Congratulations this is gorgeous !